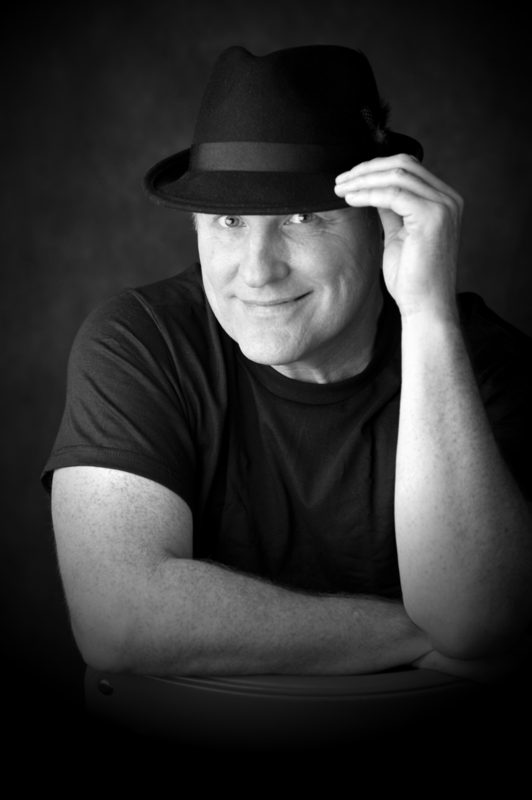 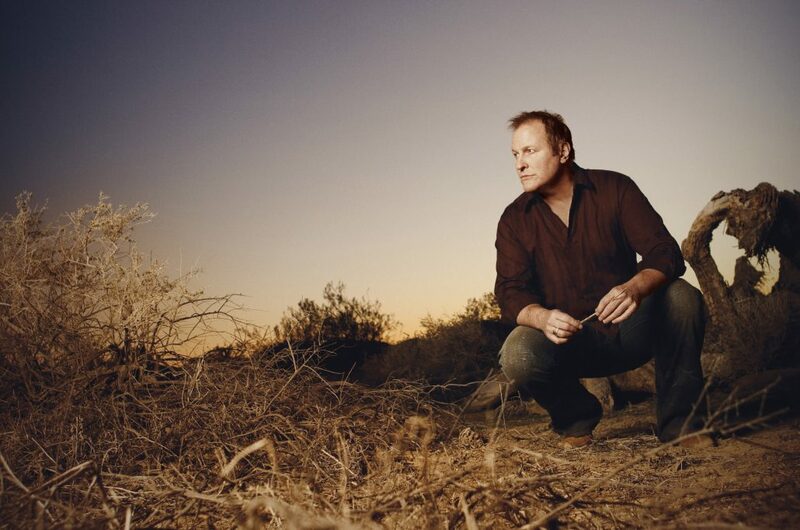 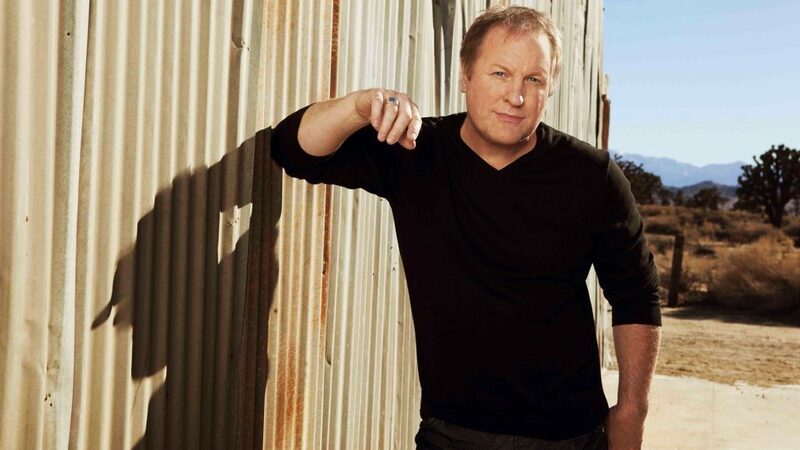 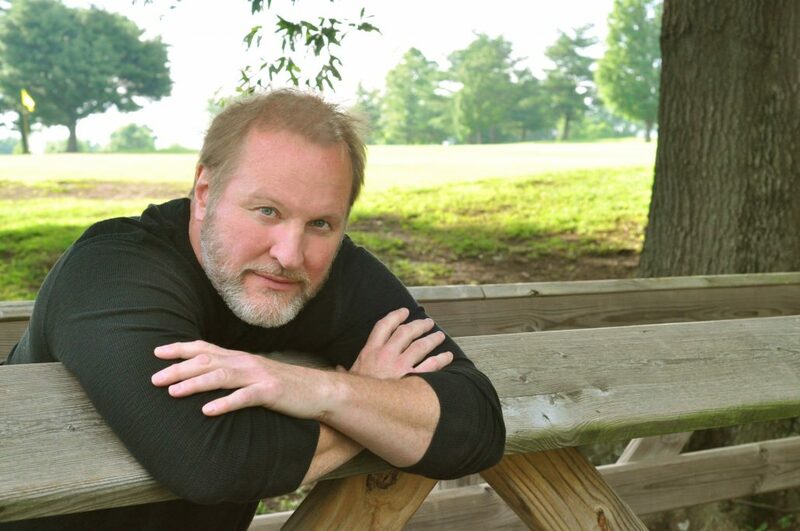 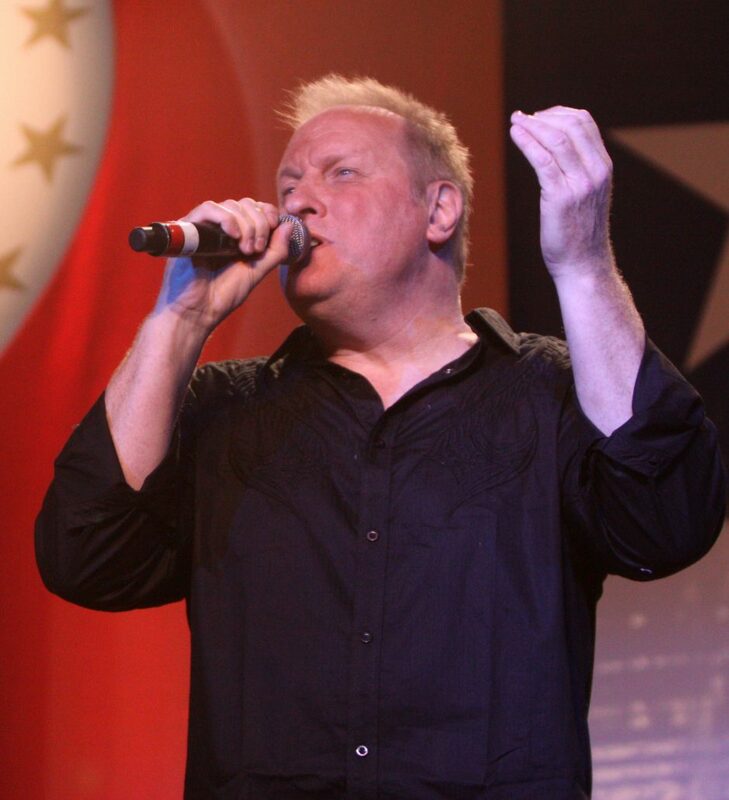 “One of the true hit makers of the 1990’s, Collin Raye still continues to crank out soulful, heartfelt material with the honesty and richness that is signature to his vocals. 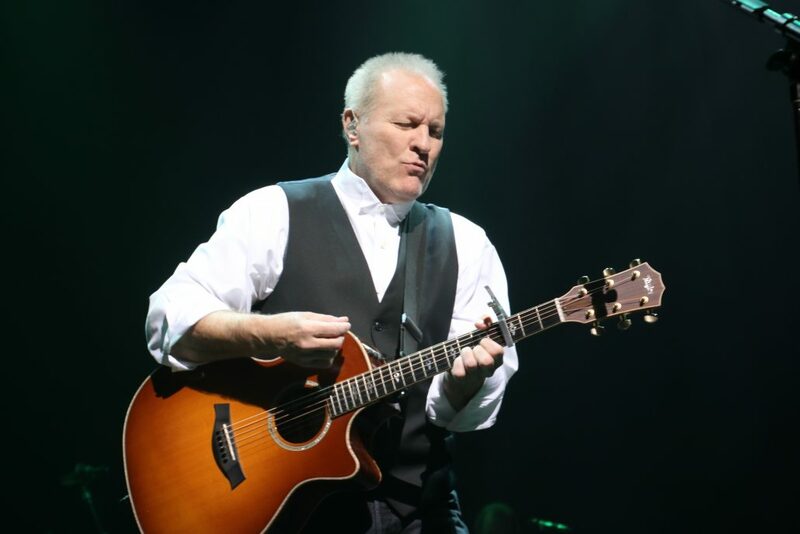 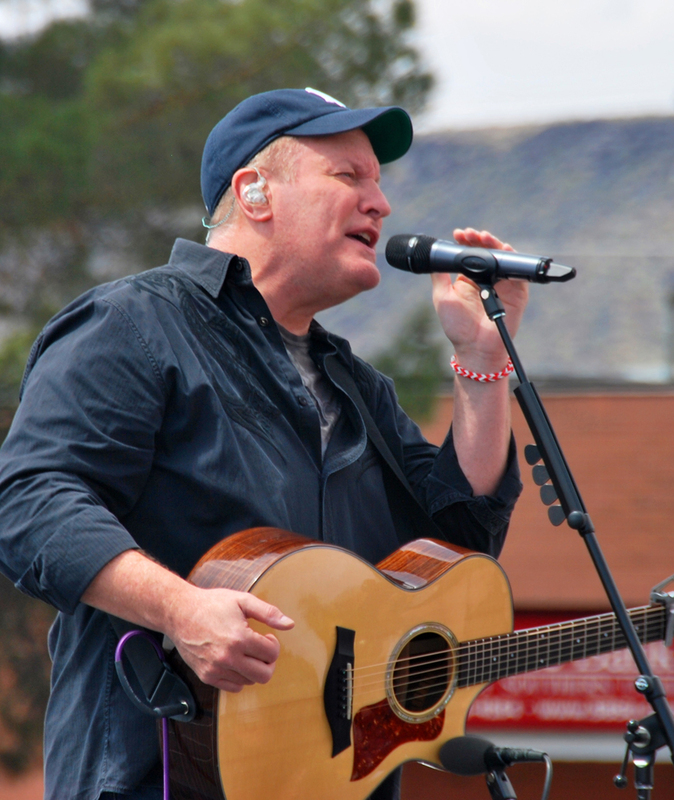 Five times nominated as country music’s Male Vocalist of the Year, Collin Raye has consistently used his stardom to advance social causes. 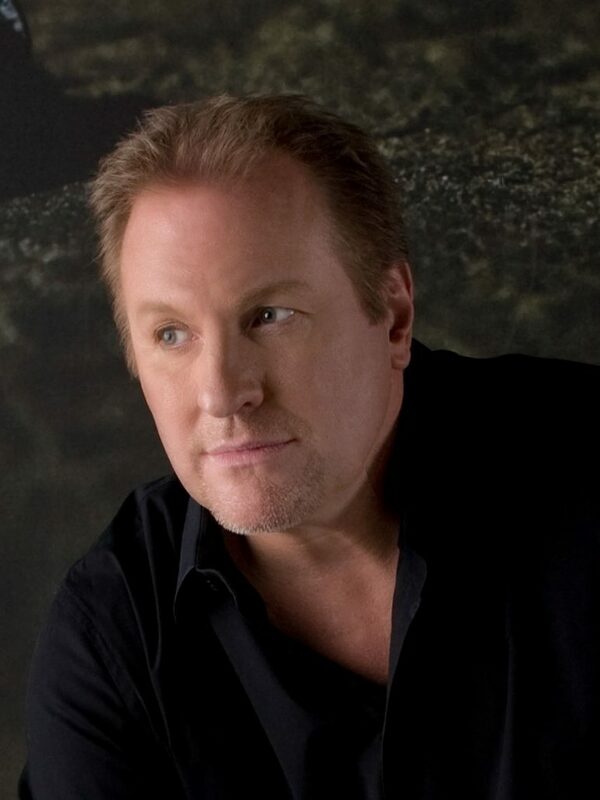 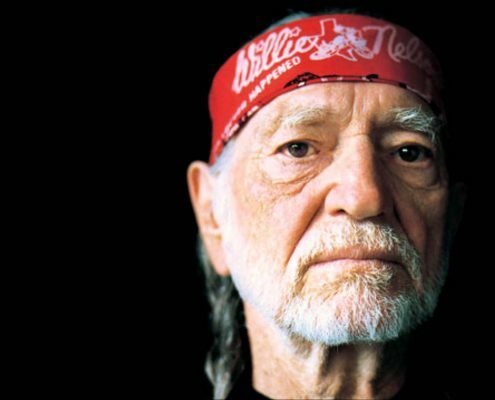 Among the organizations he has supported are Boys Town, First Steps, Al-Anon, Special Olympics, Country Cares About AIDS, Catholic Relief Services, Parade of Pennies, Vanderbilt Children’s Hospital, The Tennessee Task Force Against Domestic Violence, The Emily Harrison Foundation, Childhelp USA, Silent Witness National Initiative, Easter Seals and Make a Difference Day. 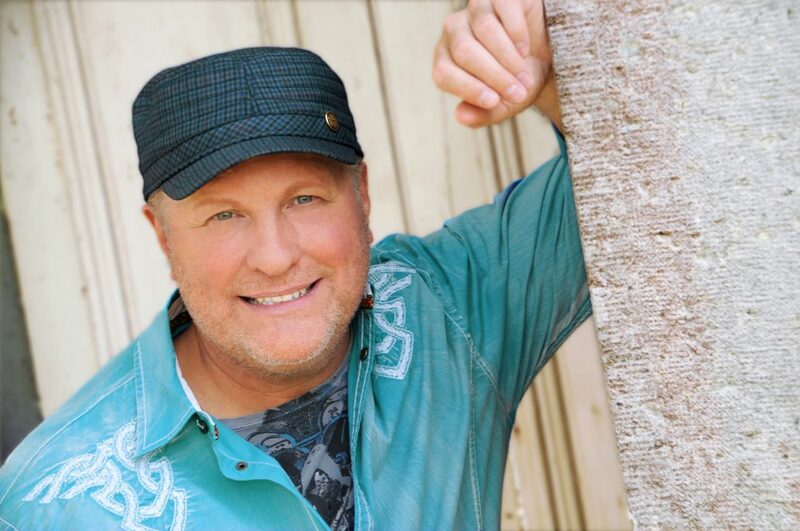 At the 2001 Country Radio Seminar, Clint Black presented Collin Raye with the organization’s Humanitarian of the Year award in recognition of Collin’s issue-oriented music and his tireless charity work. 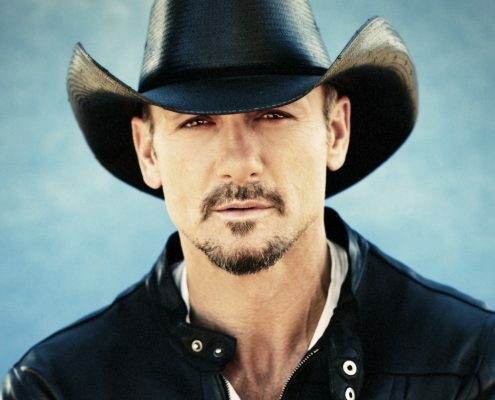 Clint Black Hank Williams Jr.